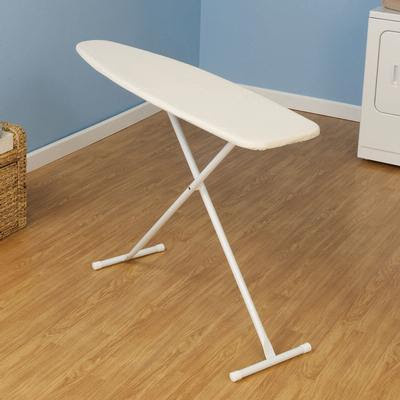 For the essence of an ironing board, look no further. Classic and simple, this board has served for generations and continues to do so, but now with a twist: the environmentally-friendly Fibertech® top. This top, made from natural plant fiber waste offers everything you expect from a board–strength, durability, and longevity–with the added bonus of biodegradability when your finished with it! As always, this classic board’s unembellished fiber pad ensures a seamless surface for pressing with unhindered garment mobility. The solidly familiar T-leg stance and welded construction provide superior stability and strength, while no-scuff leg caps protect delicate and durable floors. This board does what an ironing board should—simply, effectively, timelessly. 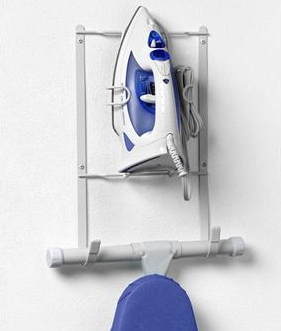 Press your clothes and put your iron away in this heat resistant Iron Caddy. 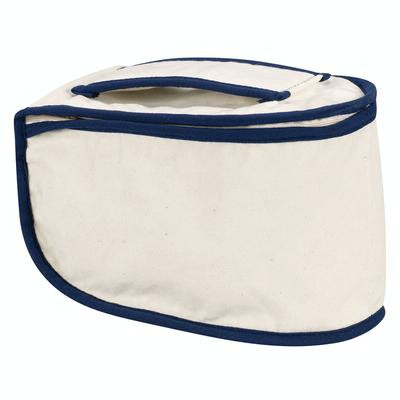 Designed to withstand temperatures up to 410°F, this little caddy can take the heat and save your peace of mind! With a pocket for the cord in the lid, you don’t even have to wait for the iron to cool to stow the cord. 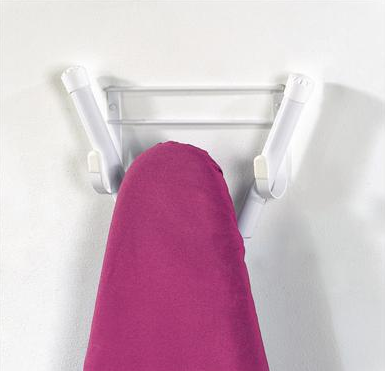 This handy rack lets you easily store your “T” or “Y” style ironing board out of the way. Made of sturdy steel, this holder can be easily mounted onto a wall or door. Includes mounting hardware. Our website is currently undergoing renovations. Stay tuned for our new website!